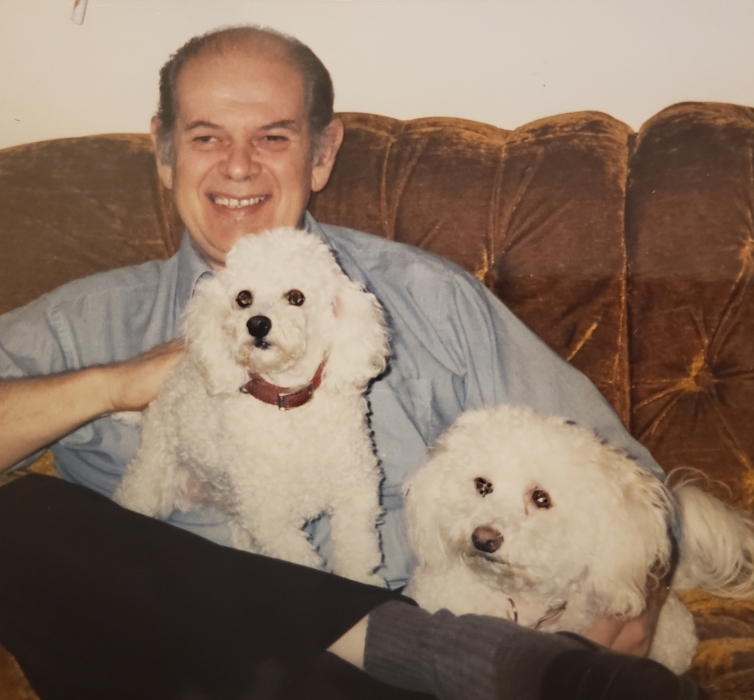 David J. Rositer, age 76, of Rehoboth, passed away unexpectedly on Wednesday March 13th, 2019. Loving husband of Kathleen (Vieira) Rositer, he was born in Taunton on February 18th, 1943 to the late James and Evelyn (Menoche) Rositer. A member of former Carpenters Union Local 94, in Warwick, R.I. David was a millwright machinist and Foreman. He also owned his own wire and cable shop, DaKa Tool as well as co-owned K & D Crystals - a gem and jewelry shop - with his wife. He often enjoyed traveling to Ohio, New York, and Pennsylvania to do gem and jewelry shows with his wife. 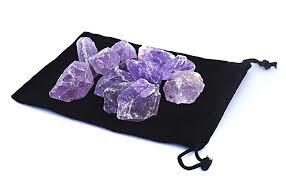 David’s favorite way to spend his time was with his loving wife mining for gem stones and making jewelry together. He had many interests including fishing in Buzzards Bay, keeping up with racing, following football, gardening, and spending time with his family. In addition to his beloved wife Kathleen, David leaves his son Kevin Rositer and his grandson Kevin David Rositer. He was also the father of the late James Rositer and brother to the late Steven Rositer. Visiting hours will be held in the Riendeau Mulvey Funeral Home on Tuesday March 26th from 5-7 PM with a funeral service to follow at 6:30 PM. Family and friends are respectfully invited to attend. For directions or to leave an online condolence, please visit www.r-mfh.com.